Welcome, the holidays are nearly here again. Read our article and Be Prepared. And the importance of positive couple relationships in parenting. With most working parents limited to the standard four week holiday per year, vacation care is a necessity but one which can sometimes be hard to come by. 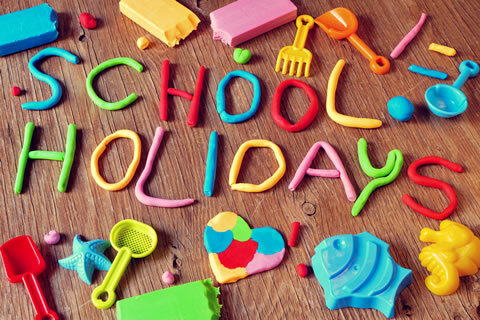 The key to organising a happy holiday for your kids and a stress free time for you is to start your planning early. For school aged kids use our Vacation Care Search to find local services that offer OOSH care and vacation programs. If your child attends a school that has OOSH facilities on site count yourself lucky as many of these services also offer vacation care. Vacation care is a varied program of age appropriate supervised activities and excursions which aim to keep children happy and occupied within a safe and nurturing environment. 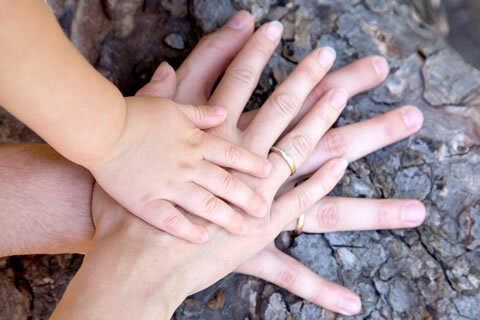 New research conducted by the Early Intervention Foundation (EIF) in the UK has looked into children's wellbeing and the effect of parental conflict. The study has found that children who are exposed to continued unresolved inter-parental conflict are more likely to suffer from ill-health, and develop low self-esteem, anxiety and depression. Ongoing distress can lead to headaches and sleep disturbances, behavioural problems at school, emotional and social issues. Children who witness conflict and aggression can also struggle to form positive relationships and grow to be aggressive and hostile as adults. The study also found that parents immersed in hostile relationships are typically more aggressive, and often less responsive to their children's needs. And that the conflict can affect the mother-child and father-child relationships, with negative parenting practices being evident.